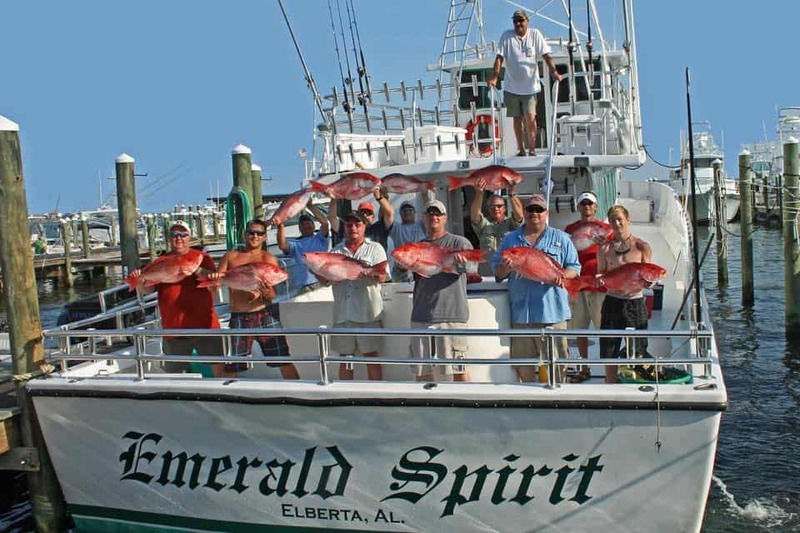 Orange Beach, Alabama's Emerald Spirit is the premier deep sea fishing boat. 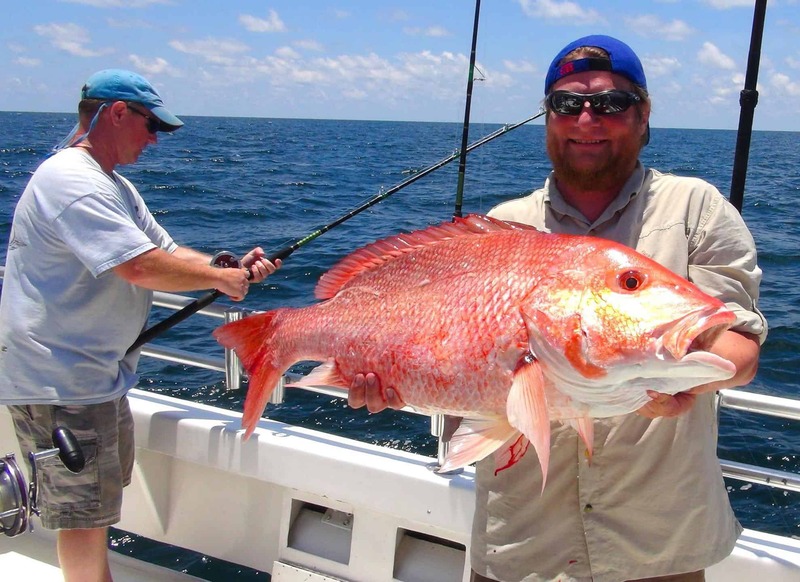 Fish with us on our charter boat and experience the Gulf of Mexico. We provide affordable walk-on trips and shared expense trips. 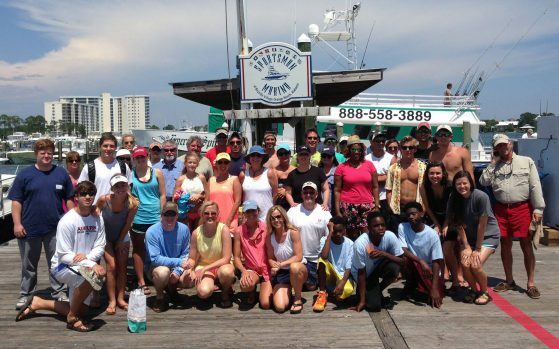 Come make lifetime memories with Action Charter Service in the heart of Orange Beach, Alabama. With trips ranging from 4 and 6 hour walk-on trips to 3 day trips, we're ready to serve you. 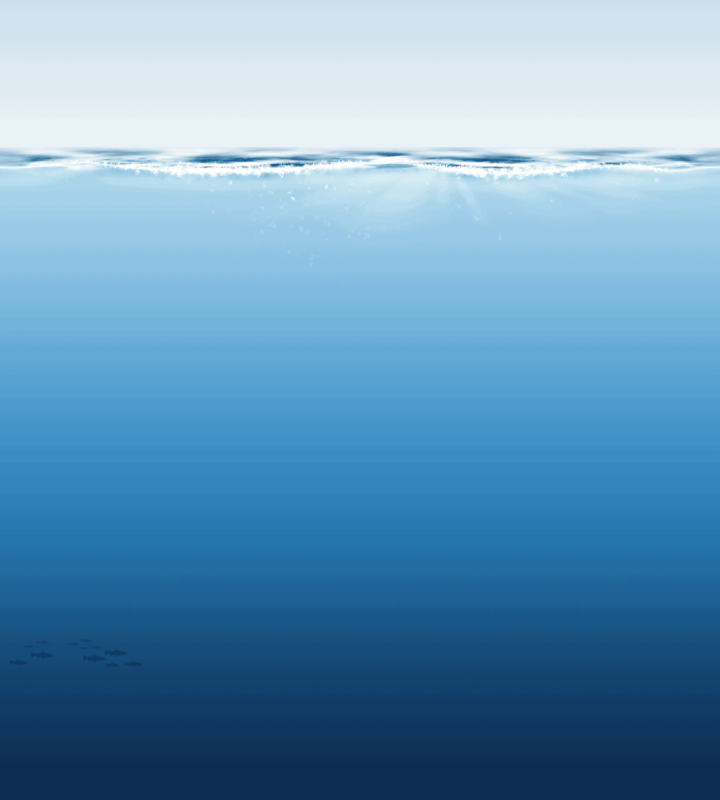 We provide all bait, tackle, fishing licenses and experience. You bring your food, drink, and a smile! Capt. George Pfeiffer & The Emerald Spirit, Coast Guard certified for up to 75 passengers, can accommodate your vacation fun in comfort and style. This is considered a shared expense trip. 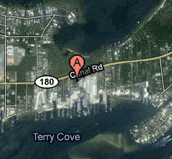 Conveniently located in the heart of Orange Beach, Alabama. Our best value walk-on fishing trip, or shared expense trip, is our 6-hour fishing trip. We depart from our dock in Orange Beach, Alabama. Looking for more time on the boat? For trips up to 48 hours, please see our pricing. Captian George Pfeiffer explains why we have non-stop affordable family fun in this video from Action Charter Service. 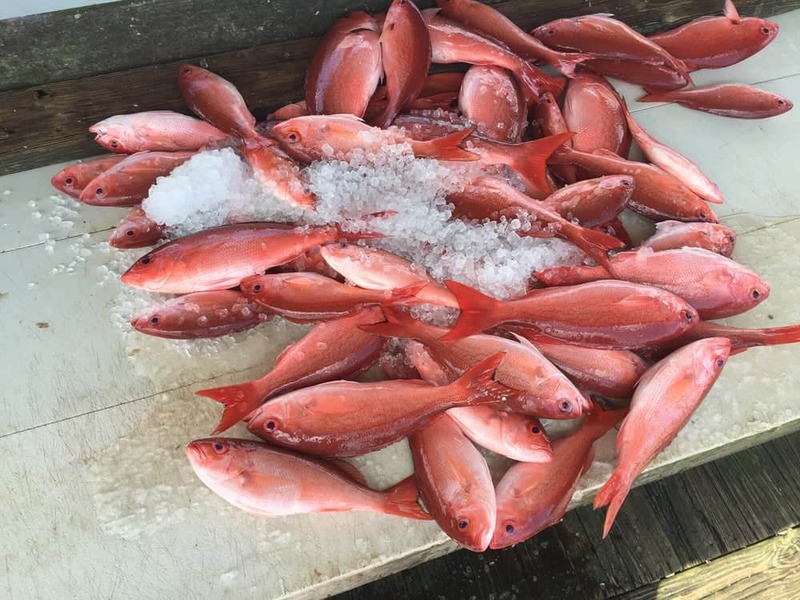 We are Action Charter Service, a fishing charter and guide located on the coastal deep sea cities of Orange Beach, Gulf Shores, and Perdido Key, AL. Looking for an expert fishing guide to provide you with a great family fishing experience? Or are you looking for a knowledgeable, local captain that can give your group an exciting adventure in the emerald waters of the Gulf of Mexico? If so, look no further. 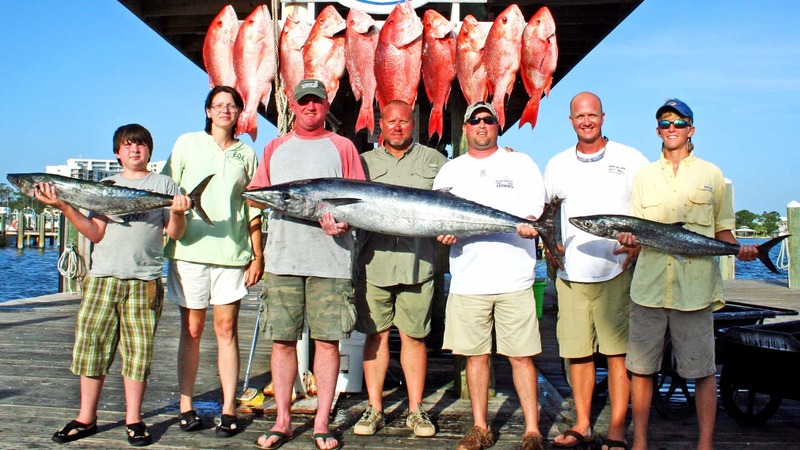 Gulf Shores, Orange Beach & Perdido Key are located on the northern gulf coast of the Gulf of Mexico in Alabama & Florida of the United States and are noted as one of the best fishing locations in the emerald waters of the Gulf of Mexico. Captain George Pfeiffer is a Gulf of Mexico panhandle native with over 35 years experience navigating and fishing the Emerald Waters of the Gulf Coast. The Emerald Spirit is docked inside Sportsman Marina at Bayside Village in Orange Beach, Alabama. The Captain and crew are professionals, experienced with 35 combined years of building artificial reefs to attract the best fish to catch. 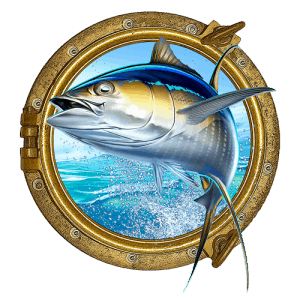 You have found the Captain and the Vessel that can make your fishing charter experience around Gulf Shores, Orange Beach & Perdido Key a truly Emerald experience for your family, corporate party or fishing trip. You have found The Captain & The Vessel that can make your boat trip around Gulf Shores, Orange Beach & Perdido Key a truly memorable experience.